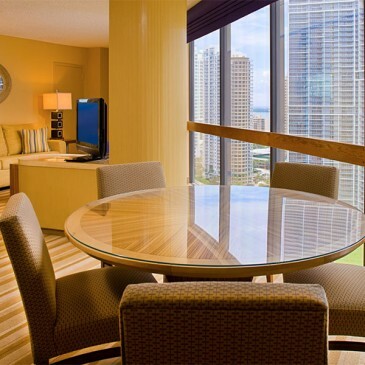 ove with the rhythm of the city at our downtown Miami hotel. 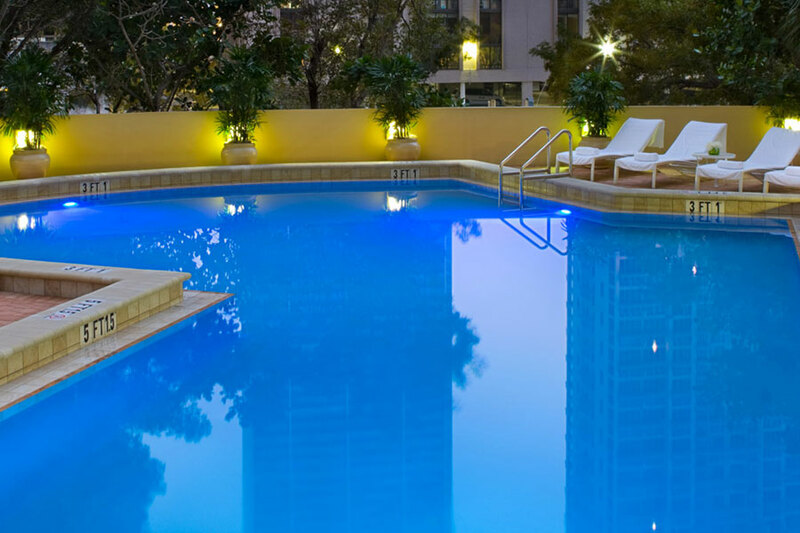 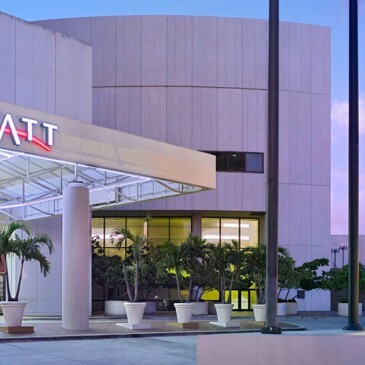 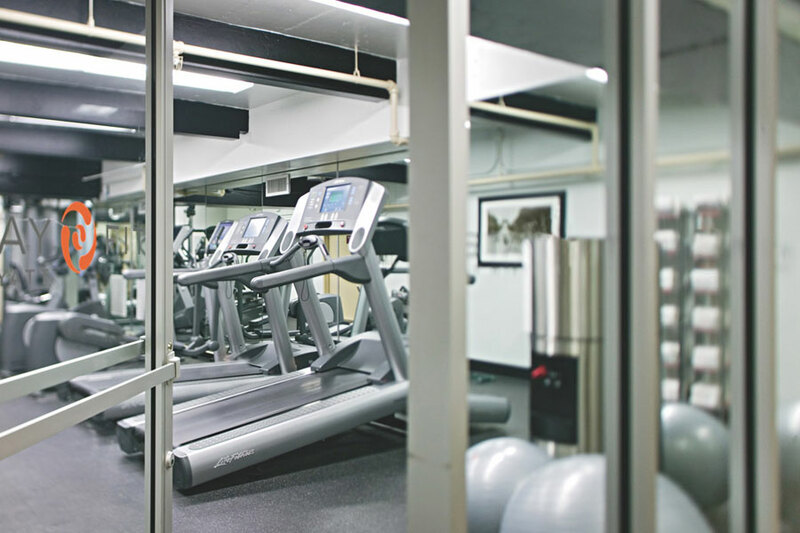 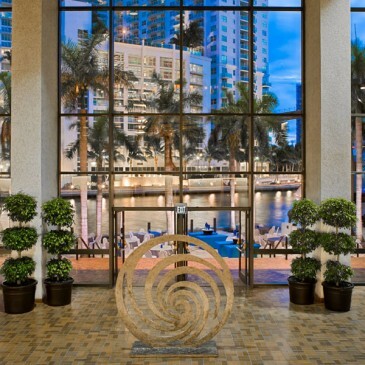 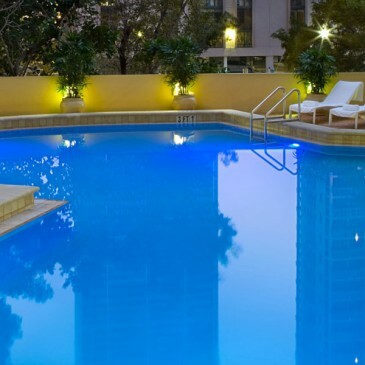 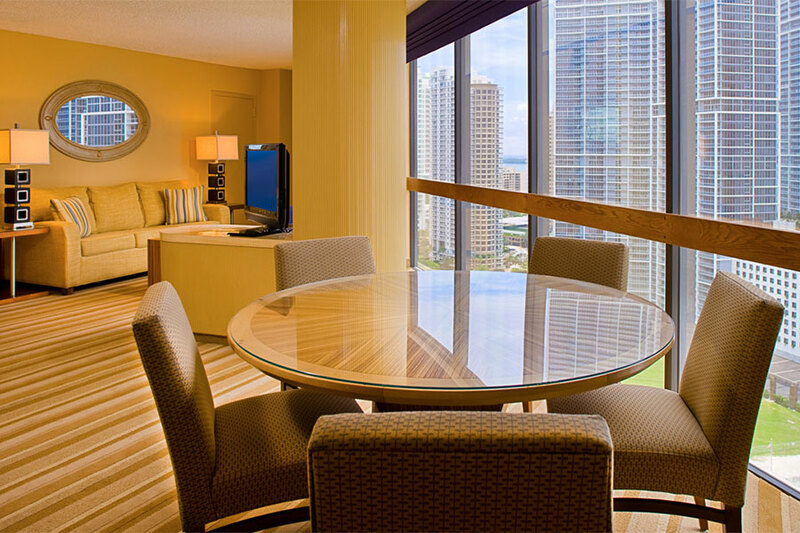 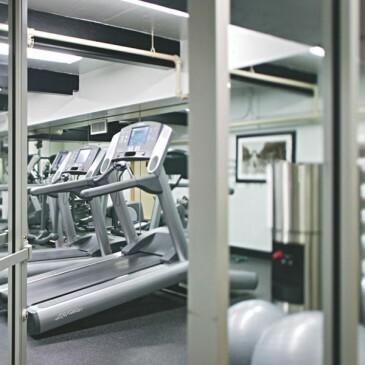 The striking white towers of Hyatt Regency Miami overlook Biscayne Bay and connect to the Convention Center providing effortless access to everything from Brickell and Coral Gables to Coconut Grove and world-famous white sand beaches. 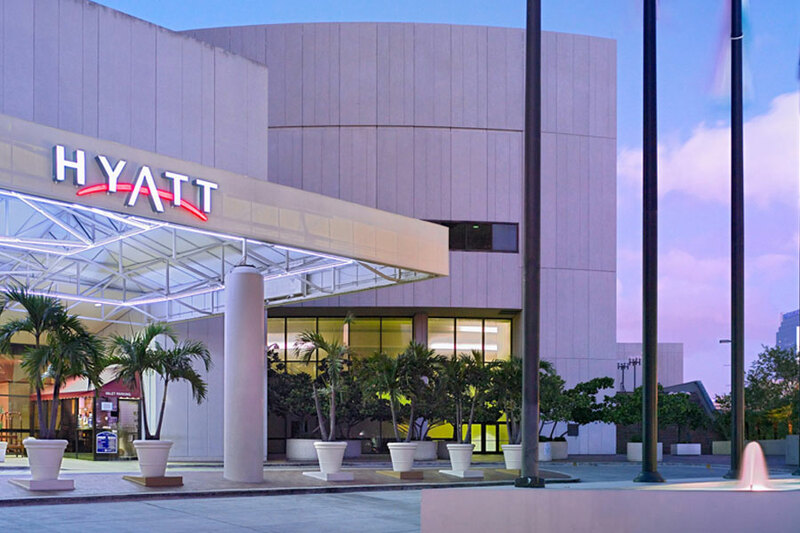 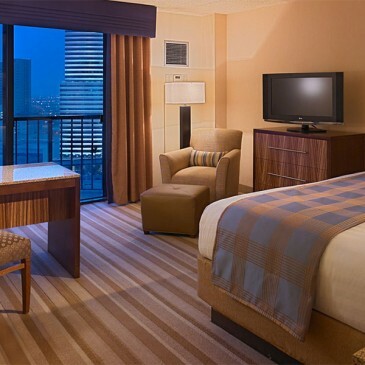 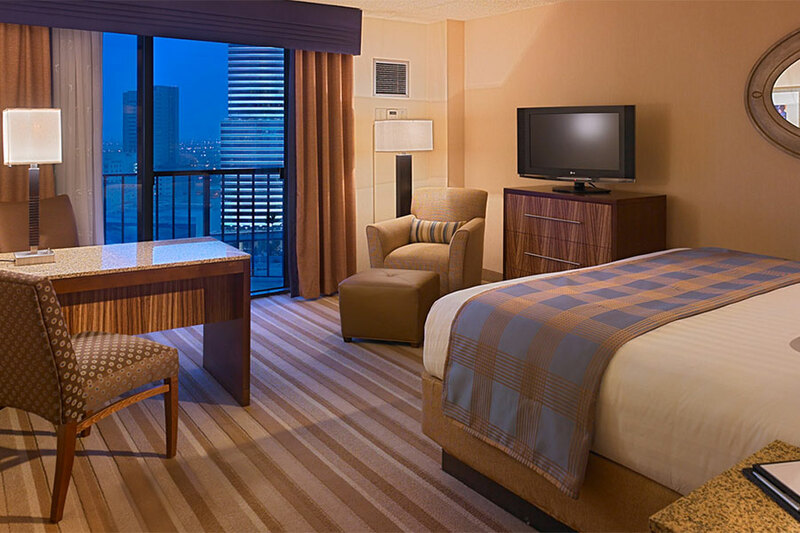 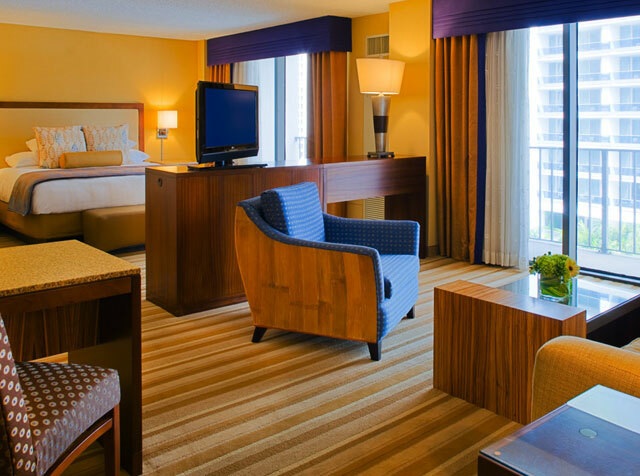 Our newly updated Hyatt hotel in downtown Miami offers an outstanding array of amenities – including the city’s largest meeting space, dramatic bayside or skyline views from spacious guestrooms, and a lively bar and restaurant. 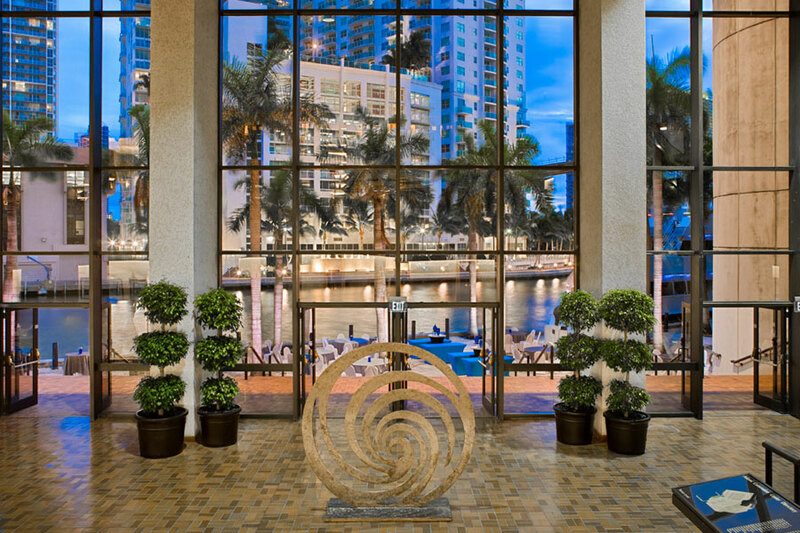 Discover this exclusive setting among downtown Miami Florida hotels and experience the excellence you’ve come to expect from Hyatt.